The class will include brief instruction, two x 20 minute guided meditations, and time for some general discussion and Q&A. This is an opportunity to step away from the noise and busyness of the outside world, and be supported and guided to a place of inner peacefulness and calm .. so that you leave feeling relaxed, centered, refreshed and reconnected. We provide meditation cushions and chairs, and suggest that you dress comfortably, and warmly, with a shawl or light blanket as the body cools when relaxed. Have you witnessed how much your mind wanders during the day? This technique shows us how difficult it is to maintain sufficient concentration on a simple task; which opens up the question of how much concentrative ability we have across other areas of our life. 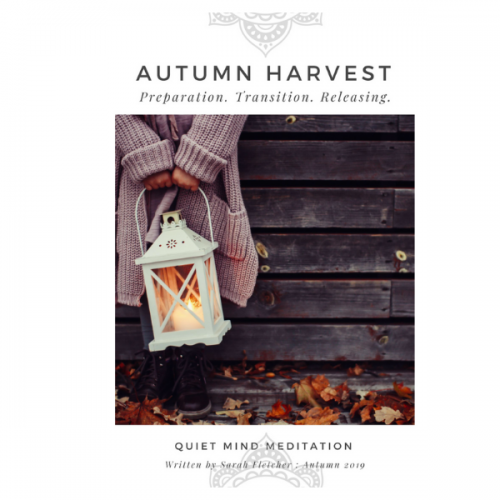 A simple but profound meditation practice that gently leads the body and mind to a deeper sense of stillness and spaciousness. An ancient practice rooted in the Zen tradition, that has been shown in recent scientific research to improve meta-awareness, reduce mind wandering and improve mood. We shall explore the principles of this technique as both a short Meditative Exercise, for moments when we need to ‘gather ourselves’, and a formal seated meditation for a more sustainable calm and ease. 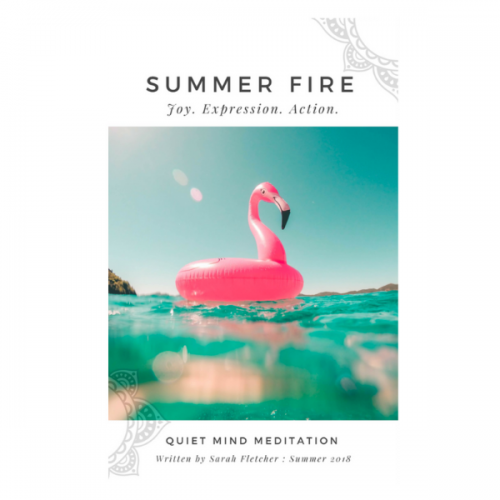 Perfect for those new to meditation and for those seeking to reconnect with their practice. When we allow enough time to graciously make our way – physically and mentally – to meditation, we are truly honoring our practice. 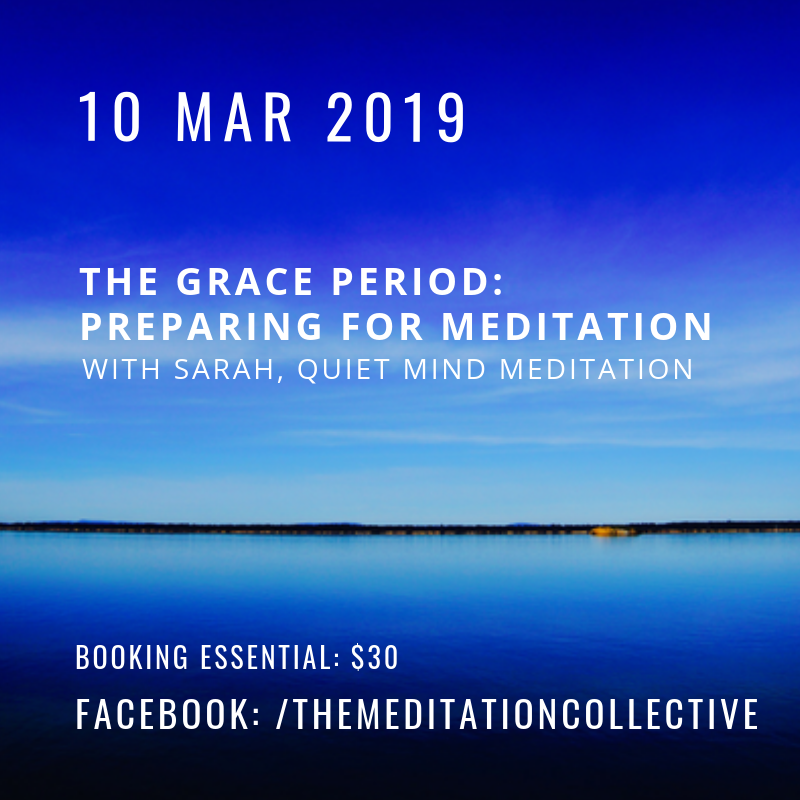 Sarah will share the preliminary practices that have supported her personal meditation practice of more than 25 yrs .. what she calls ‘the grace period‘. 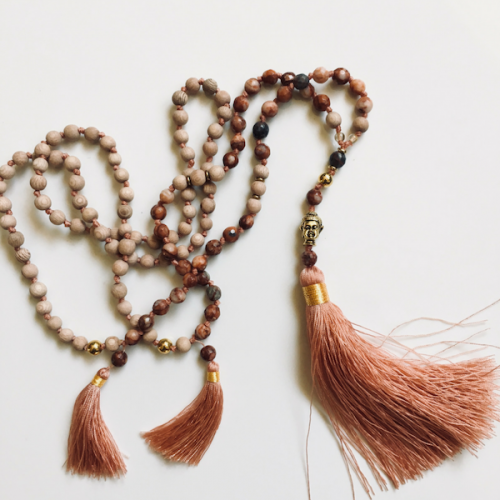 “We start with a Mindful Movement sequence to support the release and shifting of stagnant energy in the body, this naturally leads to a softening of the breath and calming of the nervous system. Next, Breathwork practices to anchor our awareness inward, back into the body and the breath .. in ready-ness for an effortless silent seated meditation. 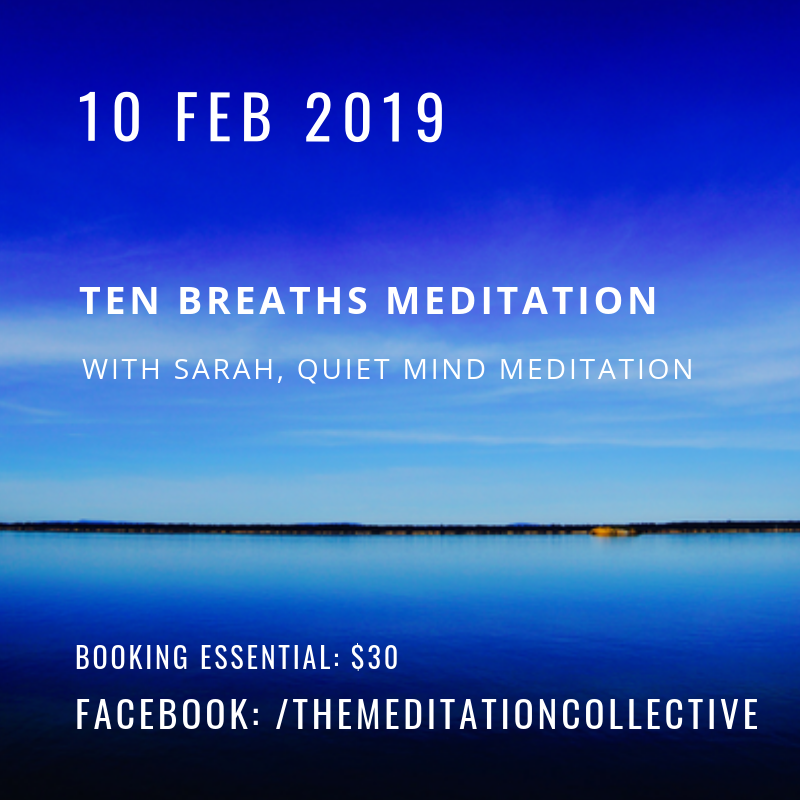 A four-week meditation and mindfulness course for beginners with Sarah from Quiet Mind Meditation. 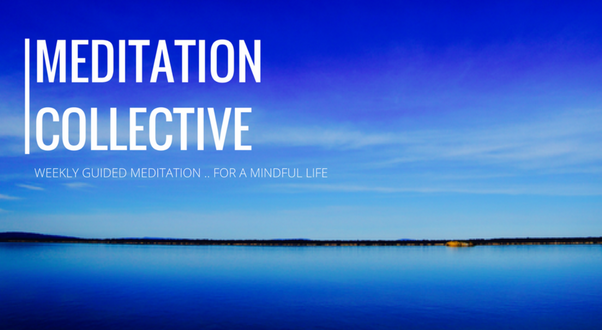 This one month course (x4 classes) is for those new to meditation. Bringing together the ancient practices of Qigong and Meditation for a complete personal Spring Practice that can be used for daily self-care.